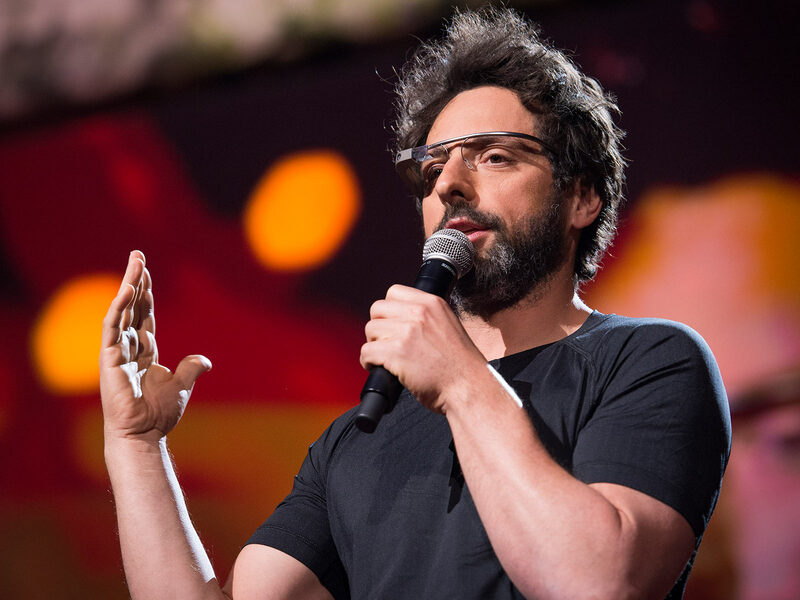 Google Glass enables User Experience desgins that are personal, immediate, and contextual. This talk was presented as a guest lecture for the course COMM-4965/6963 "Mobile AR Design" at RPI. The goal of this talk is to give designers the basics before entering a guiged Agile workshop focused on Glass development. Google Glass is a wearable computer that includes a display, camera, microphone, speaker, touchpad, and other things. It can be worn with or without the included lenses. Pictured is the “Explorer Edition” public prototype. The manufacturer is expected to make a similar product available to the public soon. Levin joined Google in 2009. Her recent book, “Designing Multi-Device Experiences: An Ecosystem Approach to User Experiences across Devices,” is available from O’Reilly Media. “The proportion of cell owners who use their phone to go online has doubled since 2009.” According to Pew Internet, 91% of all Americans now own a cell phone and 57% of all American adults are now cell internet users. According to Gallup, 71% of Americans 18+ need some type of corrective lens. 57% primarily wear glasses. 9% primarily wear contact lenses. 4% wear both equally. 90% of Americans 50+ need some type of corrective lens. Contact Theo Pak with comments.